The Center for Leadership and Civic Engagement is consolidating its programs, as well as making plans to add new ones. ORACLE FILE PHOTO. 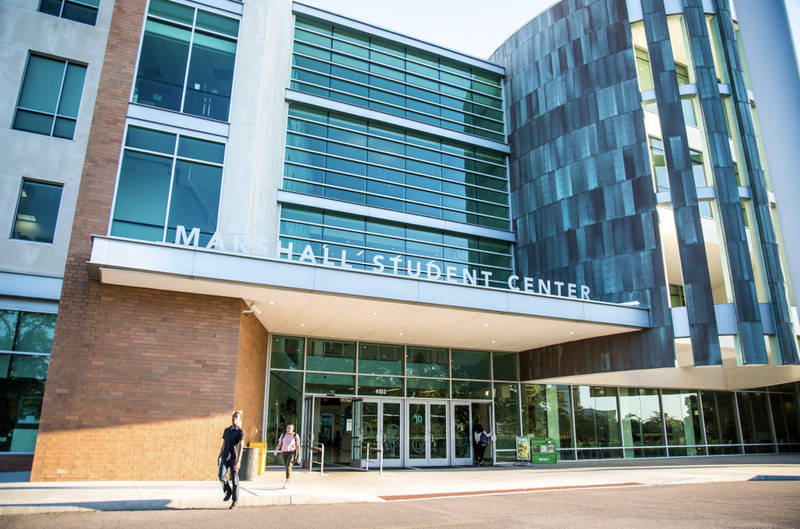 Major changes will take place in the Center for Leadership and Civic Engagement (CLCE) later this year. The department will consolidate its programs into two different boards: The Civic Engagement and the Leadership board. 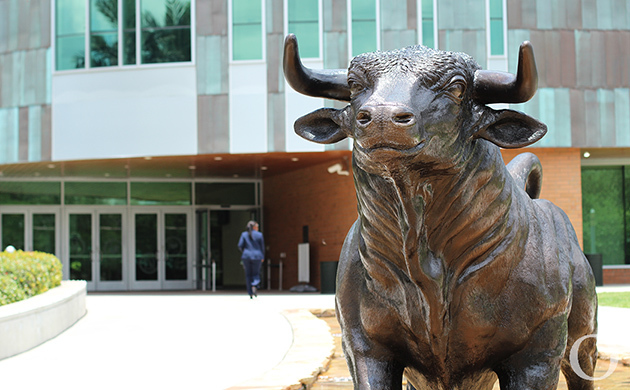 The changes will officially take place during fall 2019 with the new board of students chosen later this month. According to Mike Severy, director of CLCE, the idea is to unite all the boards in the department as a way to offer students more leadership as well as volunteer and philanthropy opportunities on a regular basis throughout the year. Programs including Lead Fellows, Emerging Leaders Institute (ELI) and Leadership Challenge will be under the new Leadership Board. 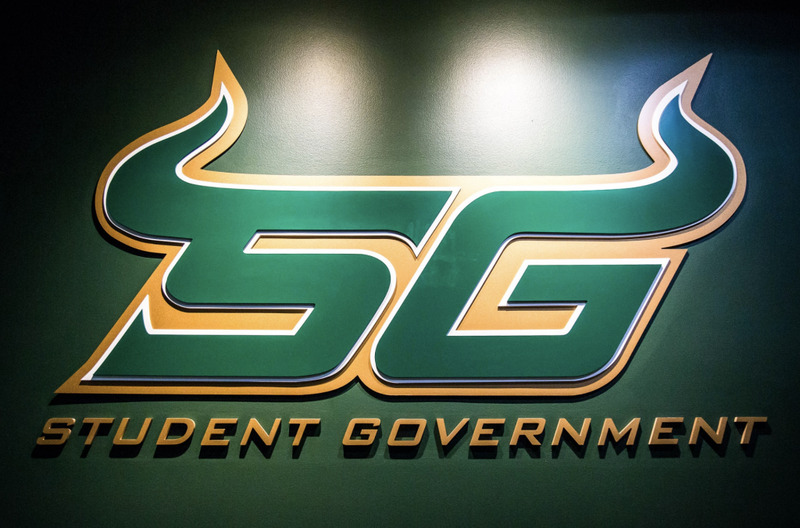 Service Fellows, Bulls Service Breaks and Voter Engagement will be under the Civic Engagement Board. ELI will face major changes in the upcoming years. The two-day leadership retreat will no longer be held during the spring semester, Severy said. Instead, the retreat will take place during the fall semester as a way to help and prepare students when applying to leadership roles on campus throughout the year. 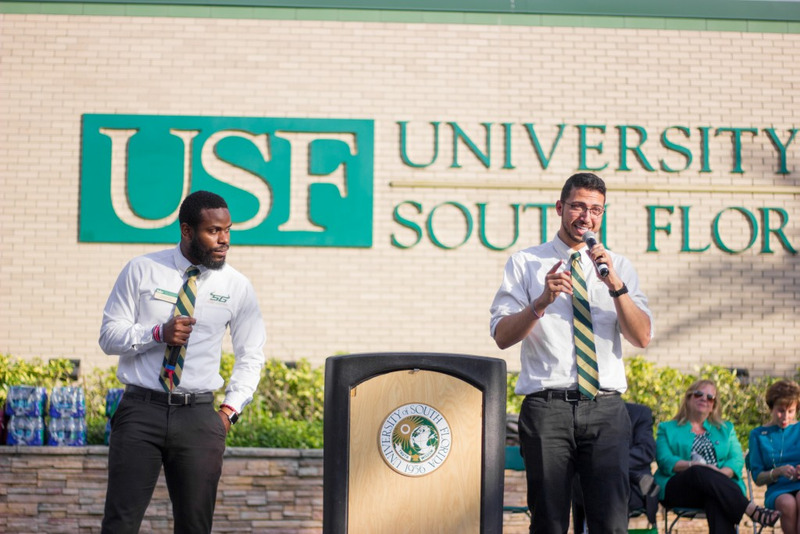 “At the time that ELI takes place, ambassador and orientation leader applications have already closed, so we realized that we're not serving students and setting them up for success as well as we could,” Severy said. Kinjal Jethalal, current board chair of ELI, said this change will create an opportunity for more students to get involved at different levels within CLCE. In addition, CLCE will offer a new program focusing on preparing students to engage in the upcoming 2020 elections. Severy said Voter Engagement will educate students on the importance of voting and spread awareness about the issue throughout the year as a way to increase voter participation during future elections. Changes will keep happening in the years to come as CLCE creates new programs and reimagines existing ones, Severy said. 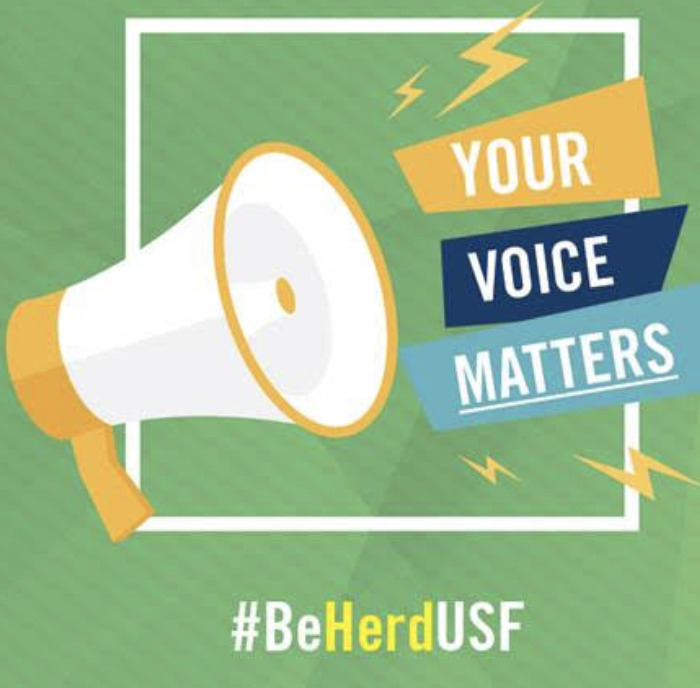 “By restructuring our boards, it's really about being more nimble and flexible so we can be responsive to the environment at USF, the environment in the greater Tampa Bay and global community and the needs of our students going out into those communities so they can be successful,” Severy said.